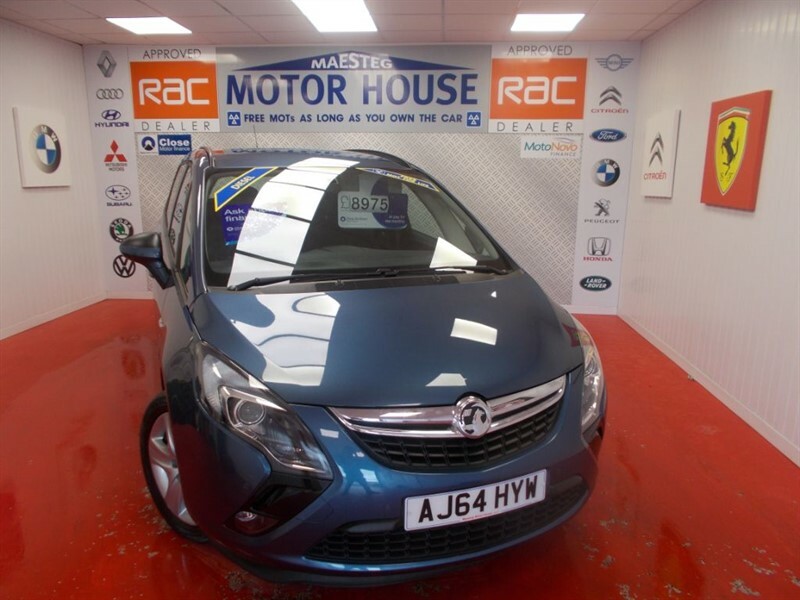 Vauxhall Mokka EXCLUSIV CDTI S/S(£30.00 ROAD TAX)FREE MOT'S AS LONG AS YOU OWN THE CAR!!! BUY ON FINANCE TODAY!!! 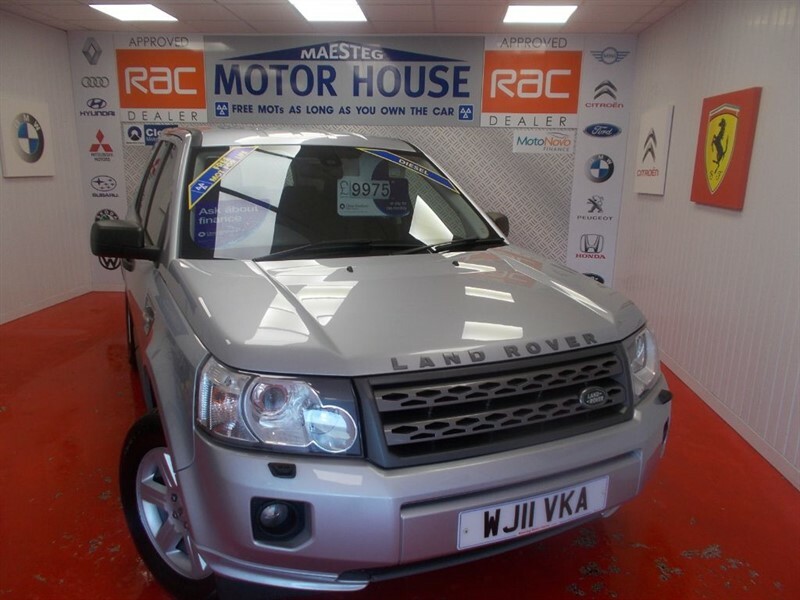 Land Rover Freelander TD4 GS(ONLY 77000 MILES)FREE MOT'S AS LONG AS YOU OWN THE CAR!!! BUY ON FINANCE TODAY!!! 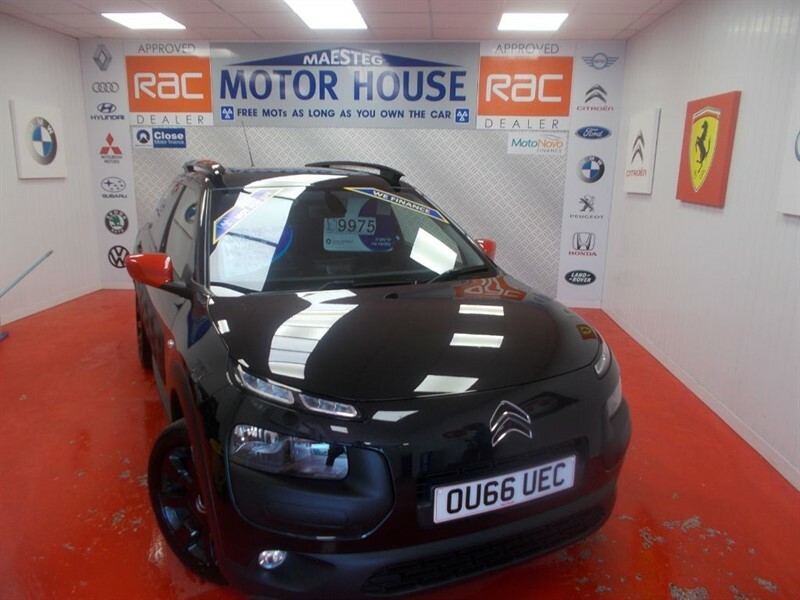 Citroen C4 Cactus PURETECH FLAIR(ONLY 21000 MILES) FREE MOT'S AS LONG AS YOU OWN THE CAR!!! BUY ON FINANCE TODAY!!! 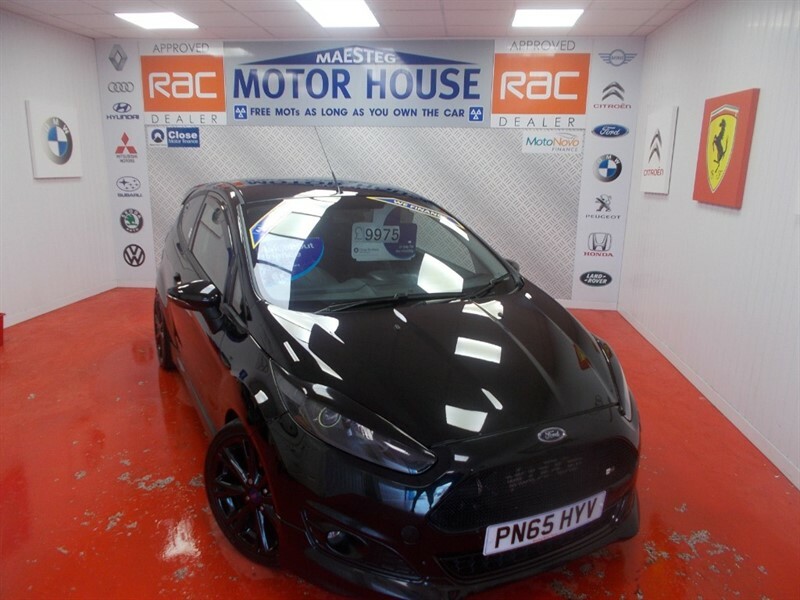 Ford Fiesta ZETEC S BLACK EDITION(FREE MOT'S AS LONG AS YOU OWN THE CAR!!!) BUY ON FINANCE TODAY!!! 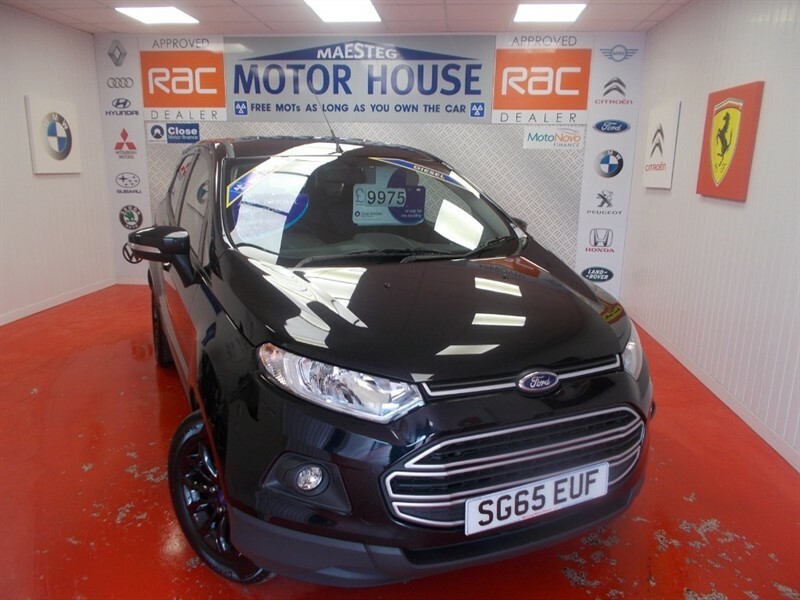 Ford EcoSport ZETEC TDCI (£30.00 ROAD TAX) (ONLY 15000 MILES) FREE MOT'S AS LONG AS YOU OWN THE CAR!!! BUY ON FINANCE TODAY!! 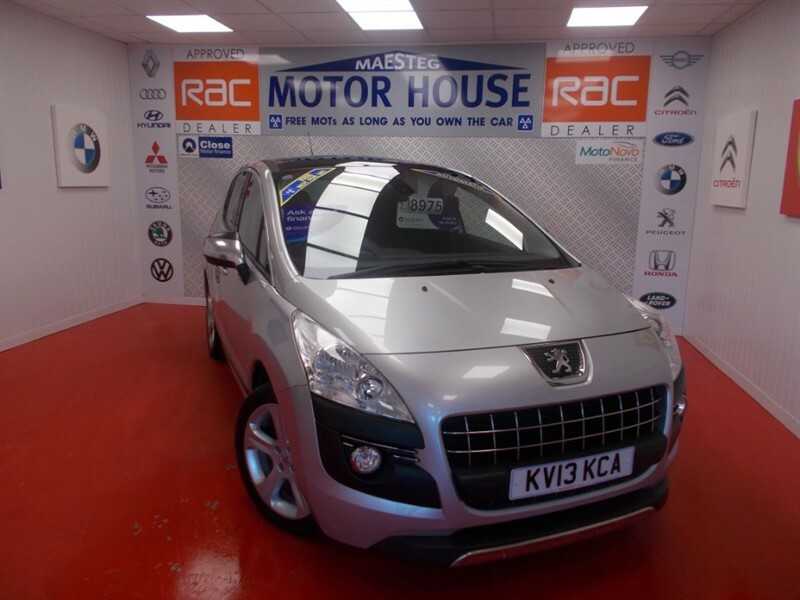 Peugeot 3008 HDI ALLURE(AUTOMATIC) FREE MOT'S AS LONG AS YOU OWN THE CAR!! BUY ON FINANCE TODAY!!! Vauxhall Zafira Tourer EXCLUSIV(7 SEATER) FREE MOT'S AS LONG AS YOU OWN THE CAR!!! BUY ON FINANCE TODAY!!! 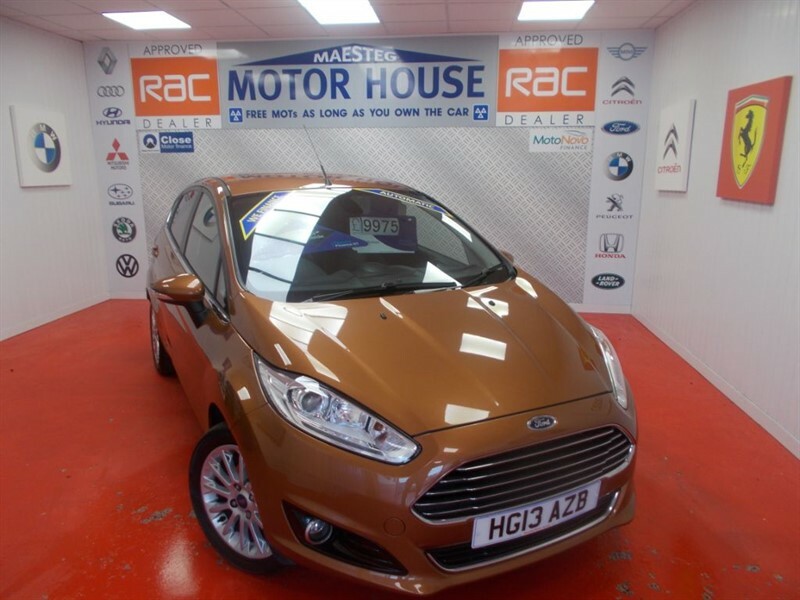 Ford Fiesta TITANIUM X(ONLY 18000 MILES)(AUTOMATIC)FREE MOT'S AS LONG AS YOU OWN THE CAR!!!! BUY ON FINANCE TODAY!!! 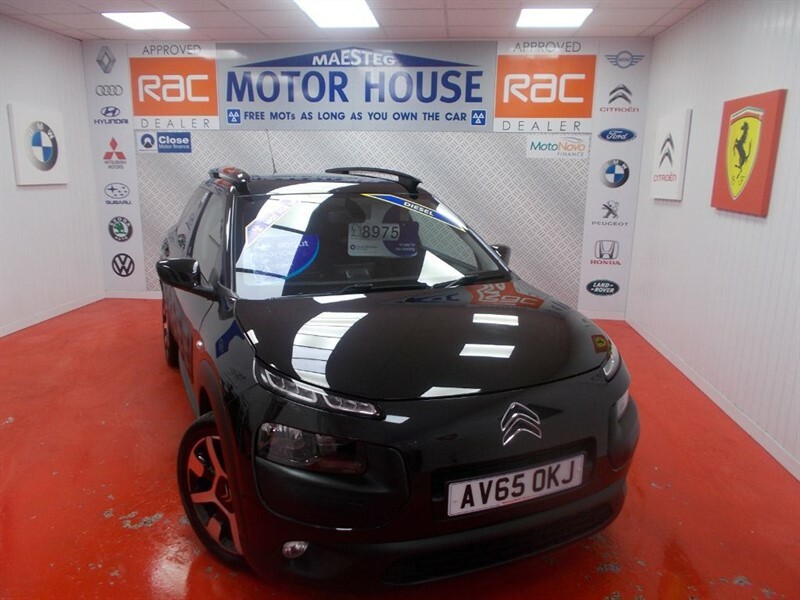 Citroen C4 Cactus BLUEHDI FLAIR (£0.00 ROAD TAX) FREE MOT'S AS LONG AS YOU OWN THE CAR!!! BUY ON FINANCE TODAY!!! 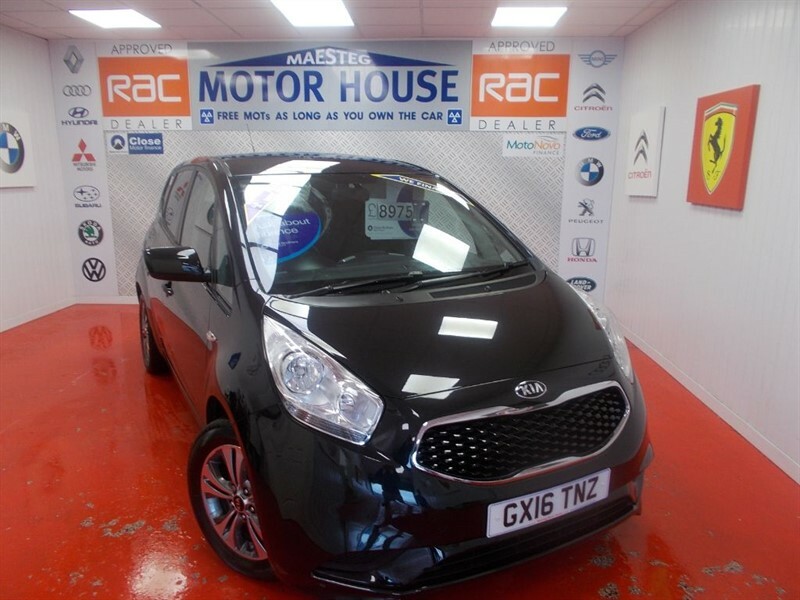 Kia Venga SR7 ISG(7 YEAR WARRANTY)FREE MOT'S AS LONG AS YOU OWN THE CAR!!! BUY ON FINANCE TODAY!!! 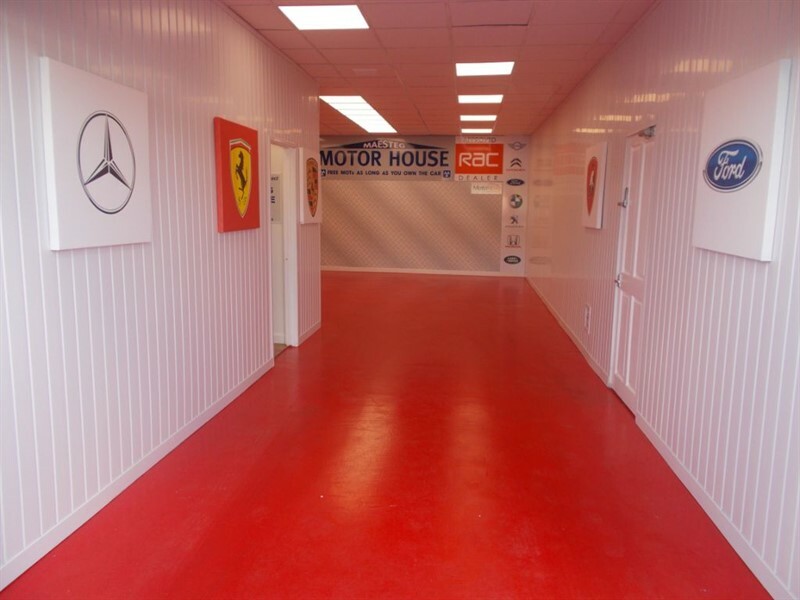 The time is now 09:22 am and we are open until 7:00 pm today.